Discover God's Heart Devotional - These reading passages are designed to help you discover just what it means to be loved by an awesome God. 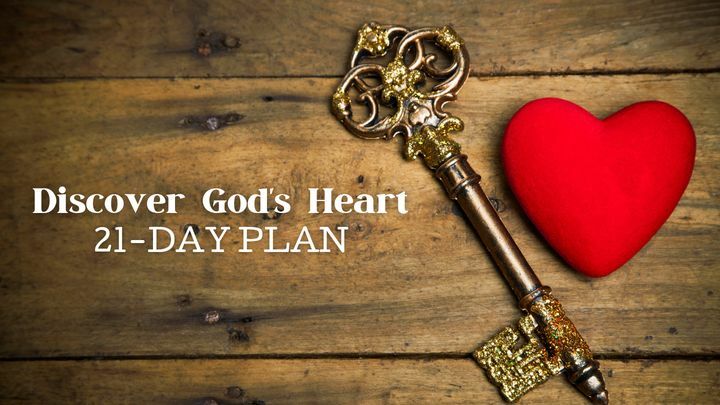 This reading plan is designed to help you explore the verses that give us insight into God’s heart, and each passage will teach you about how his love can transform your life. These 21 daily readings will also illuminate ways in which you can grow closer to God as you learn more about the scripture. These reading passages are designed to help you discover just what it means to be loved by an awesome God. This reading plan is designed to help you explore the verses that give us insight into God’s heart, and each passage will teach you about how his love can transform your life. These 21 daily readings will also illuminate ways in which you can grow closer to God as you learn more about the scripture.